Tour today & make your offer! 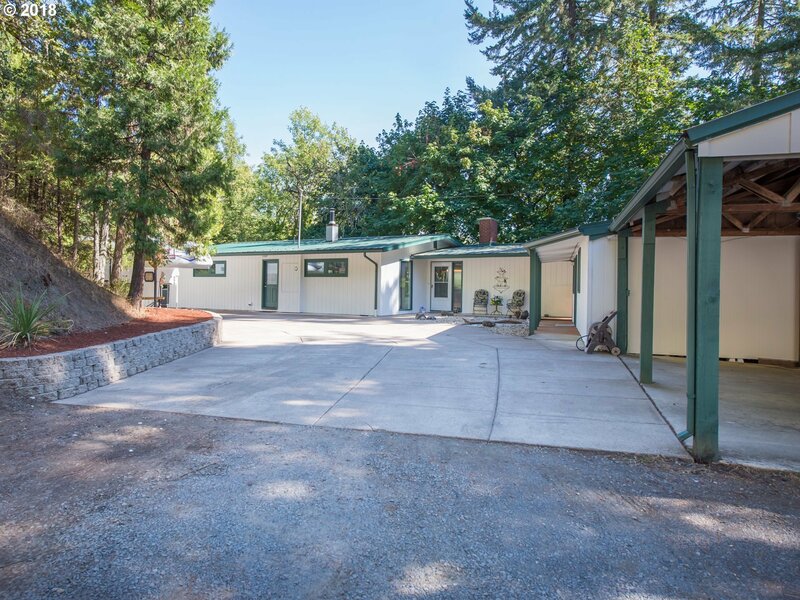 Secluded 1 level, updated 3 bed, 2 bath home + office/guest/studio w/ BA & kitchenette, a 24 x 40 shop w/ loft, x-deep garage, covered parking & bonus rooms on seasonal view property w/ McKenzie River frontage. Shopping, Riverbend Hospital just a 10-15 min. drive. Nearby river access & a pleasing rock patio, hot tub wiring, a private yard w/ apples, grapes, garden & good well equal a cozy must see retreat!